You have been washing your dishes by hand for a very long time. This is something you are used to and perhaps that is why you are hesitant about buying a dishwasher. Maybe it’s because some the information you know about dishwashers is outdated and wrong. It might be because you once had a very bad experience with a dishwasher or you had to call a dishwasher repair company in Horsham often because it kept breaking down. Perhaps you just like washing dishes by hand, slaving over the kitchen sink night after night scrubbing pots and pans. There has been an ongoing debate whether it is better to use a dishwasher or wash dishes by hand. And while there are many who believe hand washing is better for health and the environment, research and experience have shown otherwise. 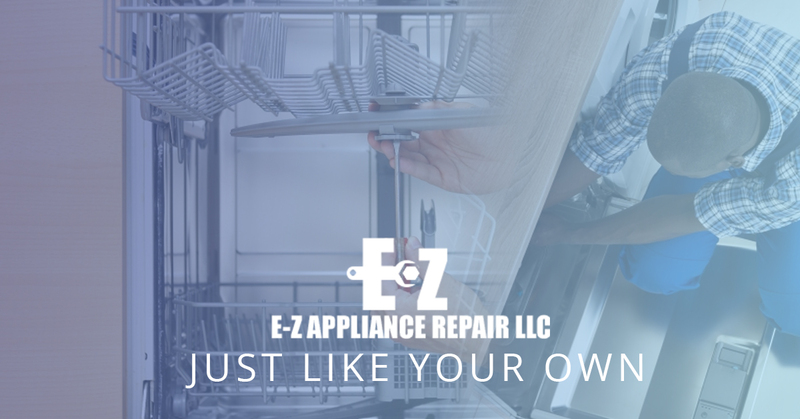 Dishwashers are actually more beneficial in protecting the environment and preventing health issues, they also save a great deal of time and energy on your part. Here are a few other reasons why it’s time to hang up your dish towel and buy a dishwasher. There are many areas in your kitchen that harbor germs including your sink and garbage disposal. If you wash your dishes in the sink, you are essentially giving them a germ bath. Stop for a moment and think about all of the things you threw in the sink while preparing and cooking that chicken cacciatore. The germs from the raw chicken skin and fat you trimmed from the breasts settled in the sink while you were cooking and will be going right back on your plates after dinner. Pick a random number between five and 10 million and that is the number of bacteria on the sponge you use to wash your dishes. So when you use your sponge to wipe anything, you are merely smearing germs all over the place. When you cycle dishes through the dishwasher, any germs they might have are killed by the hot water. You now have a pretty good idea how many germs you have in your kitchen. To kill these germs, you need very hot water, hot water that reaches at least 145 degrees. If you washed dishes by hand in water at this temperature, you would be taking a trip to the hospital with burns on your fingers. Dishwashers easily reach the temperature needed to kill germs, keeping you germ-free and without burns. Modern dishwashers are water and energy efficient and will save money on water and electric bills. You waste extensive amounts of water hand washing dishes in the sink. To be as efficient as a dishwasher, you would need to wash eight place settings in under two minutes. Don’t you have better things to do than wash dishes? We imagine so. You are already limited on time throughout the day, there is simply no need to spend precious minutes hunched over your kitchen sink. Life is far easier when you can just fill the dishwasher and move on to better activities.